Technology permeates our lives more than ever. You just have to cast your mind back to the coffee you bought this morning, or this morning’s train ride to work to see how quickly you reached for your mobile phone just to pass a bit of time. Technology has always had the ability to enrich our lives, continually expanding the offering of every device we own into something that extends what we can do and bringing out possibilities that only existed in our imagination 20 years ago. Based on data from a recent poll* we conducted, 76% of our respondents own a smartphone, with more than 51% of these smartphone owners willing to complete a survey on their device. 61.4% of that cohort feel that such a survey should be no more than 10 minutes in length. 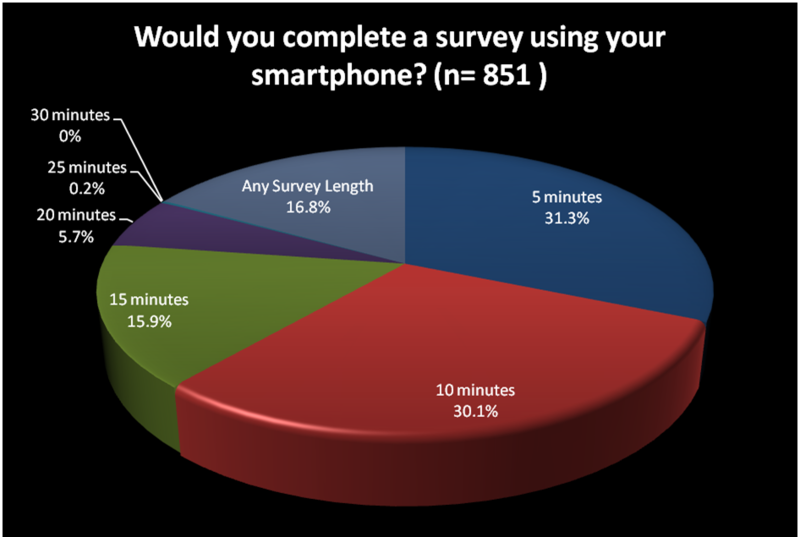 Additionally, 17% would be willing to complete a survey that is 25 minutes or longer on their mobile device. Taking into account the incidence of tablet usage would further increase this number. Comparatively, the US, China, and most of Western Europe are only expected to reach 50% smart phone penetration this year¹. We can assume that mobility is an important consideration to participants; they want to be able to pull open a survey and complete it in a timely manner without it being an intrusion on their time. In line with these demands i-Link’s i-Question 4.1 survey platform has been built in HTML5, making it intuitive and efficient for conducting surveys on smartphones and tablets. 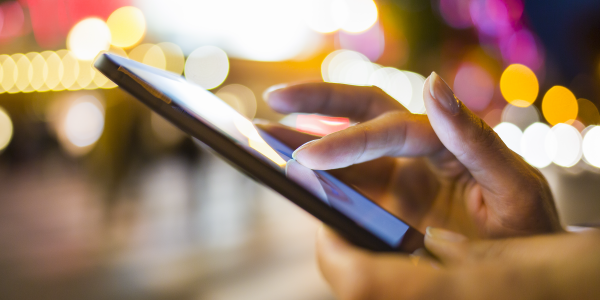 Understanding the time pressures participants face, and their need for convenience, we’ve invested in building technology that provides the same functionality on mobile devices that you can expect from a PC or Laptop. Click here for a demonstration of the functionality of i-Question 4.1. To see the possibilities available with this platform, see our i-Question Guide (PDF). *n=1120 respondents, age/gender/location breakdowns are within +/- 5% of the Australian population statistics.